The film was created by Kartemquin collective members Suzanne Davenport, Greg Grieco, Betsy Martens, Gordon Quinn, Teena Weeb, Jerry Blumenthal, Sue Delson, Sharon Karp, Peter Kuttner, Mike McLoughlin, and Richard Schmiechen. 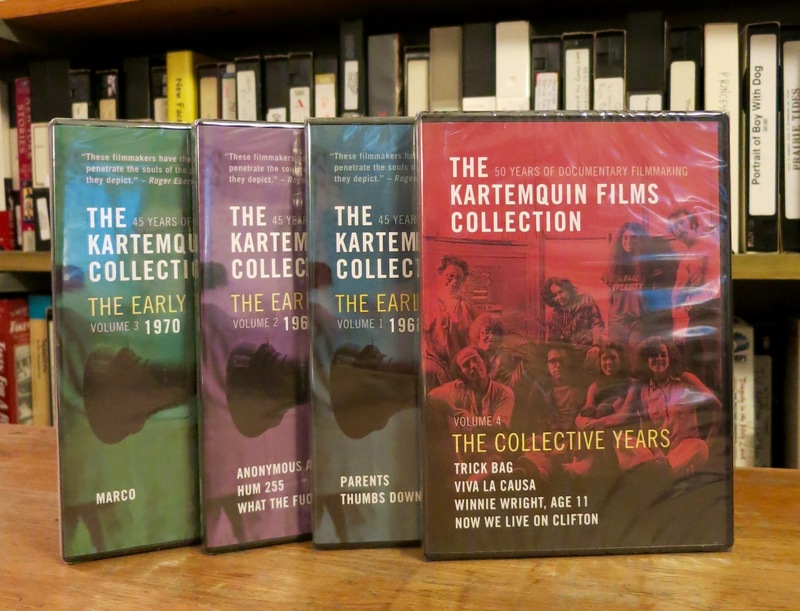 Winnie Wright, Age 11 is available on DVD as part of The Kartemquin Collection, Volume 4: The Collective Years. Original 16mm print restored in 2011 thanks to a National Film Preservation Foundation grant.